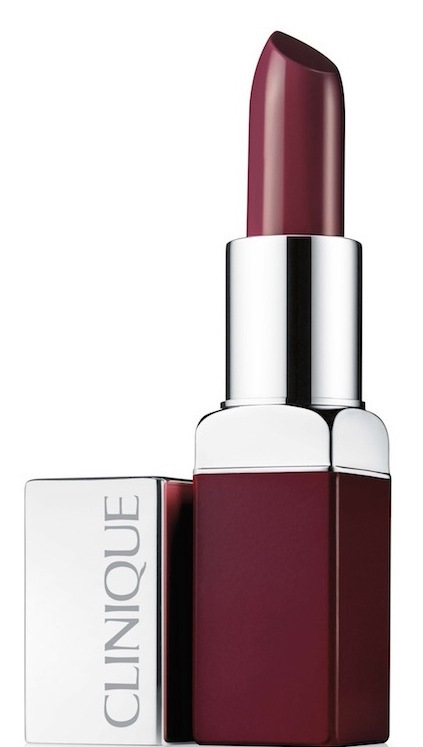 You are currently browsing the archives for the tag 'Clinique Pop Lip Colour & Primer'. 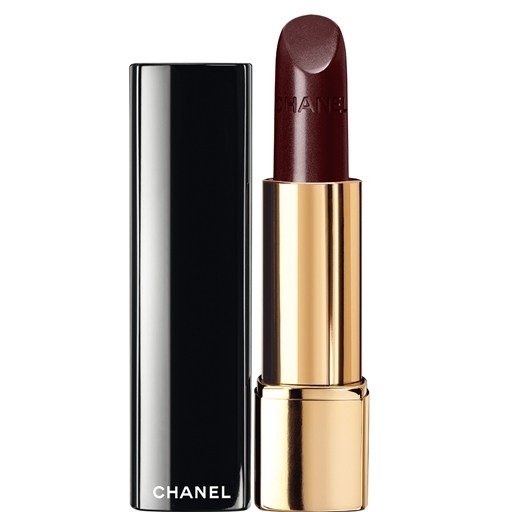 A classic since 1994, this shade dresses lips with an unmistakable attitude. 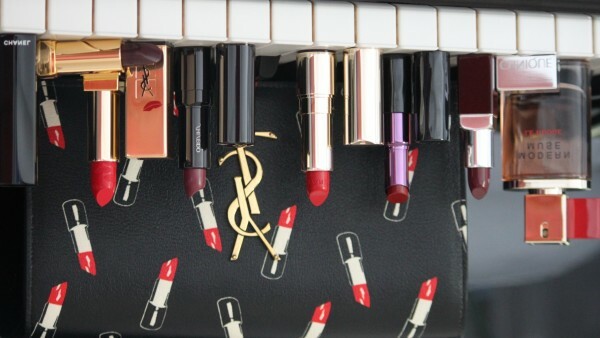 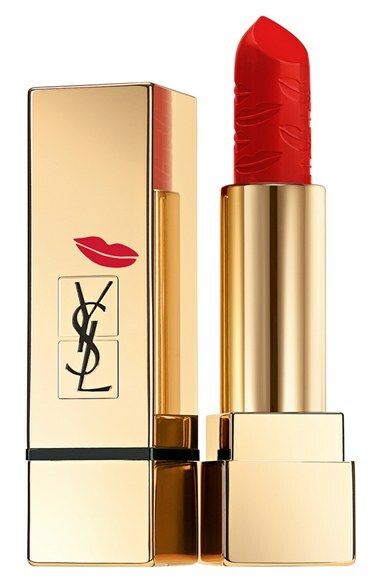 Being part of YSL’s Holiday Look 2015, this lipstick comes with kisses all over. Intensive ultra-pigmented color that moisturizes your lips. 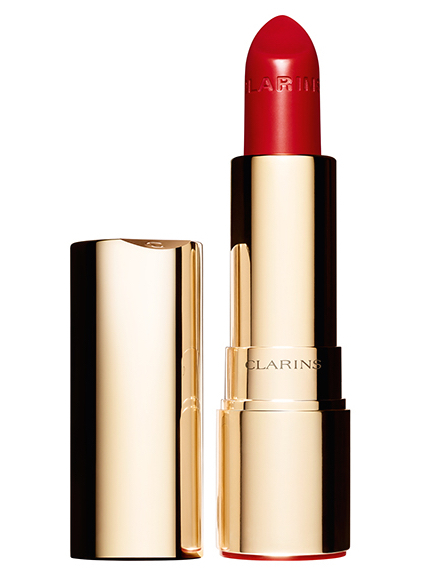 A classic red in a rich and creamy formula. A classic suede-like finish – careful, it is highly addictive! 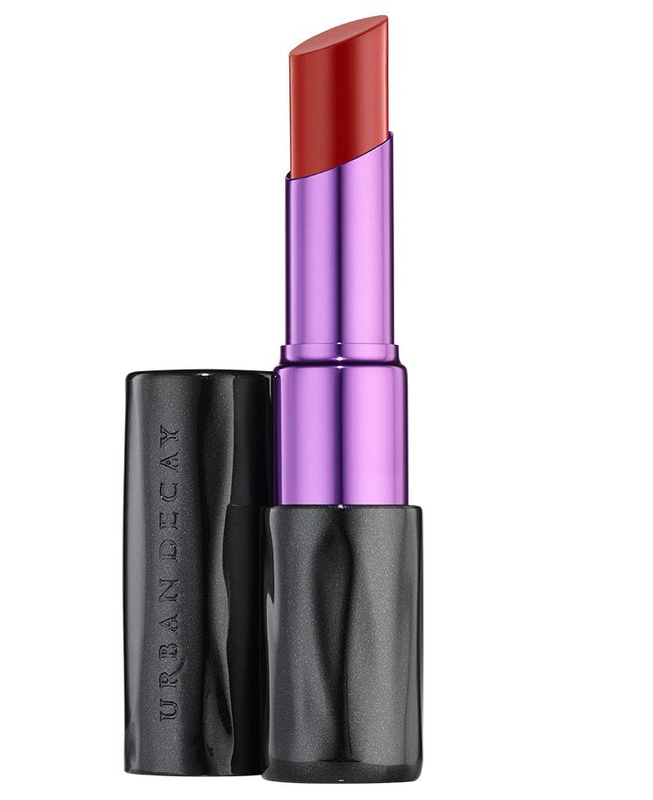 Rich color plus a smoothing primer in one. 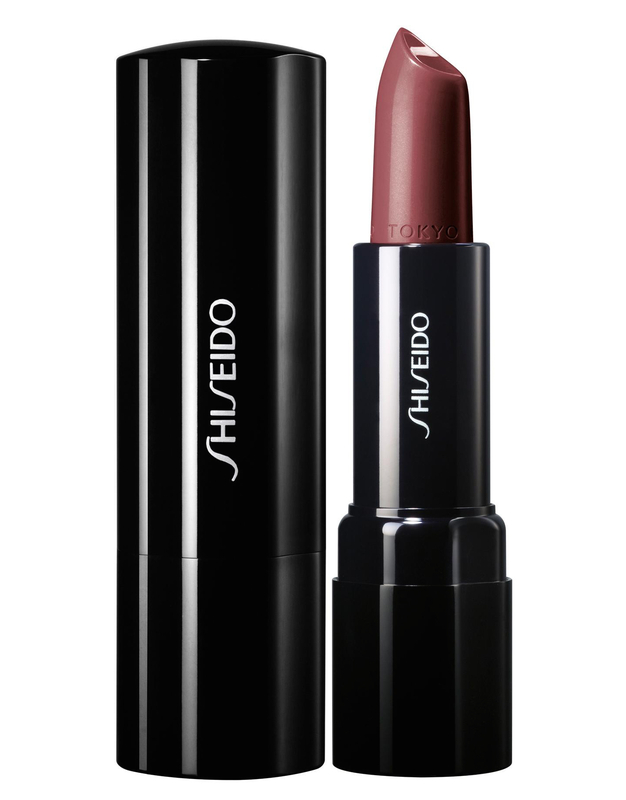 An oriental floral fragrance inspired by the color red, seductive and ultra feminine as a lipstick itself. 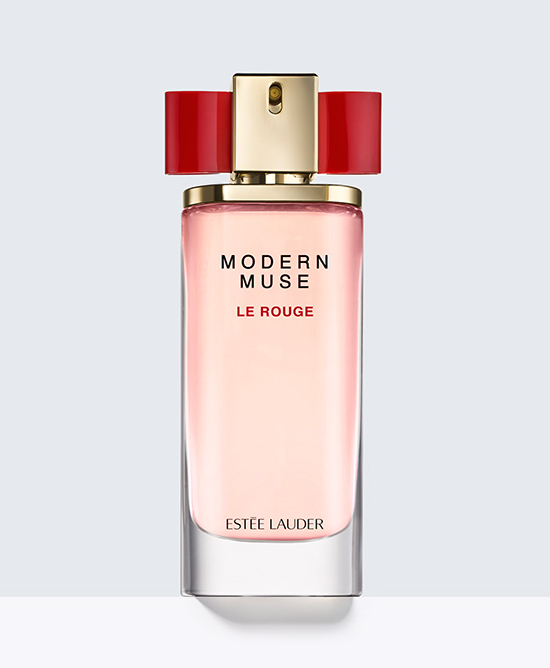 CHF 68.00 (30ml), CHF 98.00 (50ml) and CHF 138.00 (100ml). 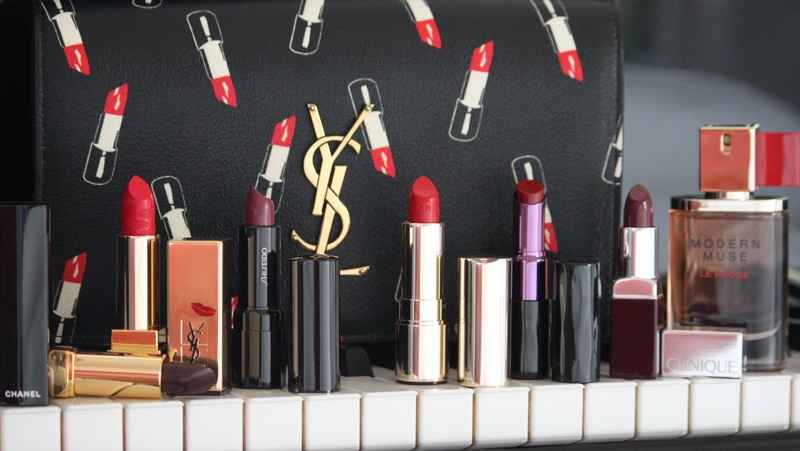 This post is also available in German and French on the Marionnaud blog.